Tentworld: 11 tips to control your destiny when going camping. 11 tips to control your destiny when going camping. One of the best things with camping is that you're in control of your destiny. You control if you're going to have a good time, or a bad time. When camping you don't have to rely on restaurants to give good service, or the beds to be comfortable at the hotel. When you're camping, you rely on yourself to ensure that you have good tasting food, a comfortable bed and warm shelter. You choose your degree of comfort and the location! It's hard not to have a good time when the weather is like this. Just add sunscreen! Knowing this you realise that you alone control whether you have a good time or a bad time. If you bring bad food, you're not going to have a good time. If you buy an uncomfortable mattress, you wont sleep well. If you don't prepare for cold and/or wet weather, you'll be cold and miserable. When camping - You control your destiny! Are you 100% confident that all your gear is intact from the last time you used it? You should get it all out and test it before leaving. There might be something missing that you left behind last time, or you might have taken something out to use elsewhere and never returned it. 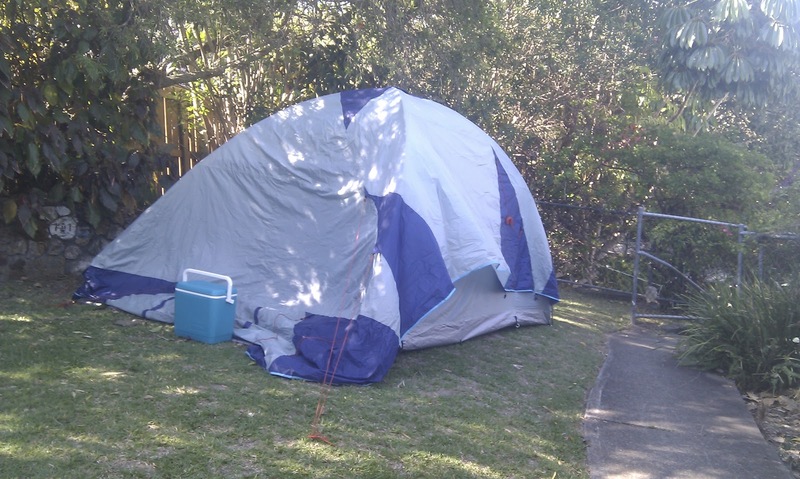 It could be that rodents have made your tent their new home. It looks like these guys forgot some poles and pegs! Have you tested any of the new gear that you bought? The gear that is sold these days has great quality control, however checking it over once before setting off can mean that if there is an issue it can be resolved prior to heading away on your holiday. Have you packed everything you need to cook with? The can opener is a commonly forgotten item, that is often critical in bush cooking! If it does rain for a couple of days, how will you stay dry and sane? Bringing along a shelter from the rain and sun that you're able to spend the day under is a good idea. It will keep you warm and dry and acts as a great communal gathering point. Have you packed any books? Reading whilst on holidays is excellent. Have you packed any board games? Games such as Monopoly, Uno and Pass the Pigs are some of my favourites. 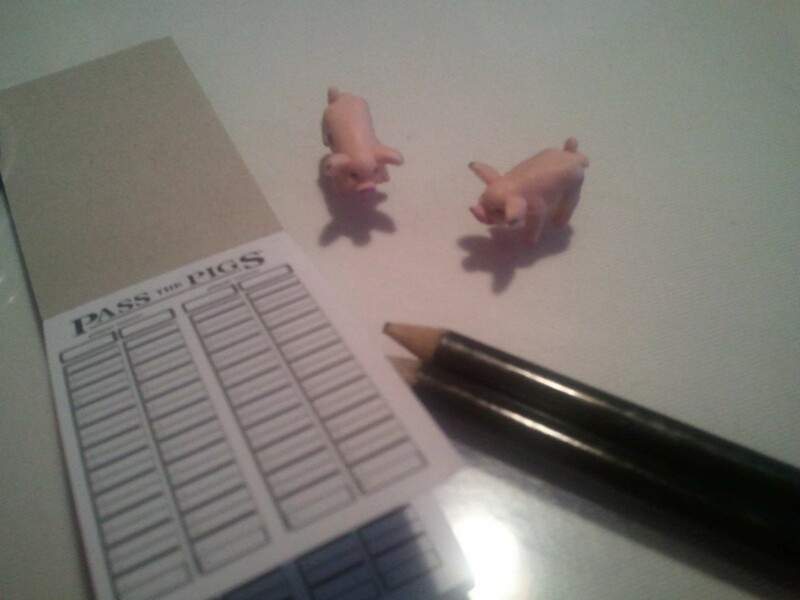 I am very fond of pass the pigs when traveling. It's compact and fun! Have you booked the campsite? Some places do not accept bookings, though they will indicate how busy they're likely to be. What condition is your car in? Has it been serviced recently? Is your spare tyre in good condition? Will I have enough water? Many campsites provide unlimited drinking water, others only provide non-potable water suitable for washing up. Will I have enough fuel? For both your car and your cooking gear? You definitely do not want to run out of either! Always plan on arriving in daylight. Even the most experienced campers avoid setting up in the dark. Your neighbors will appreciate it too!